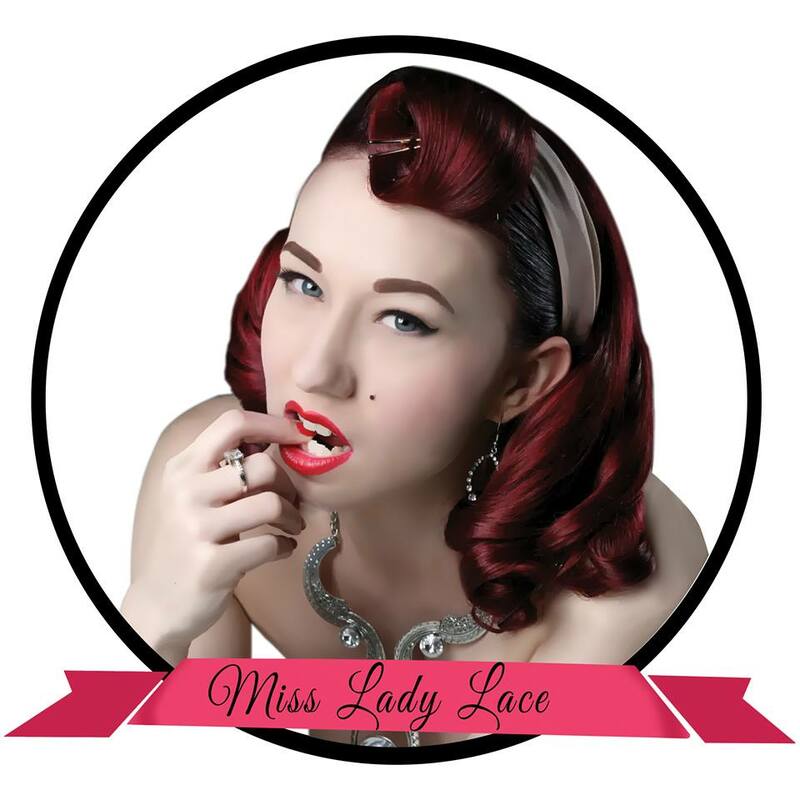 Miss Lady Lace’s Pinup Parade ENTRIES OPEN! 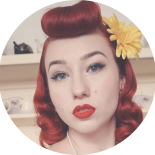 In October of this year I hosted the pinup parade that took place at The Vintage Collective Market. 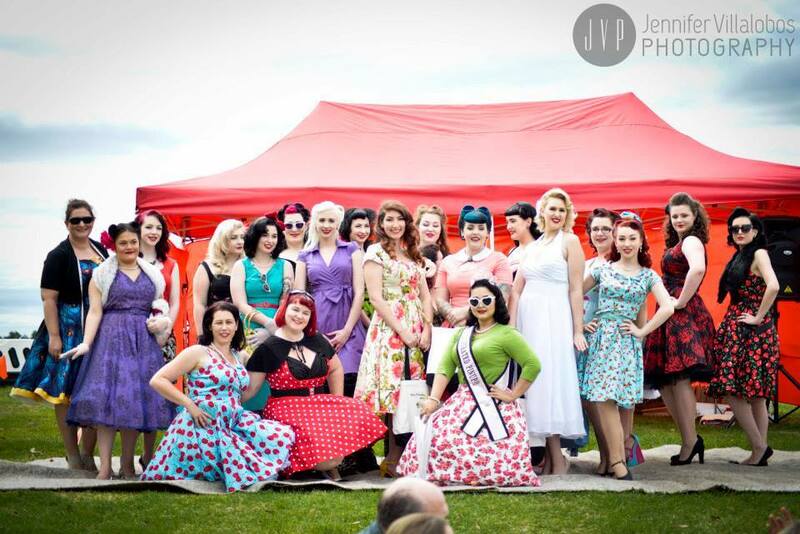 We had a truly fabulous day with so many beautiful pinups competing and a fabulous turn out from the crowd. With the contest running at all VCMPerth events for 2015 I’m very happy announce ENTRIES ARE NOW OPEN! With such a great number of women looking to take part in our last contest, its essential you get your entry in as soon as possible, as we don’t have limited numbers to entrants! This entry was posted on December 8, 2014 by Miss Lady Lace in Uncategorized and tagged miss lady lace, miss lady lace’s pinup parade, pinup, pinup blog, pinup contest, pinup parade, pinup perth, retro, vcmperth, vintage collective market, vintage glamour, vintage market, vintage perth.